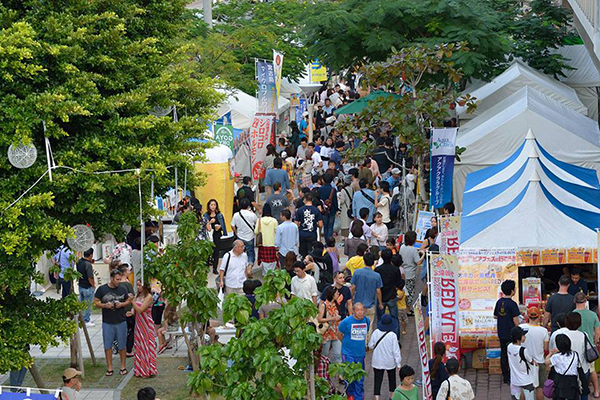 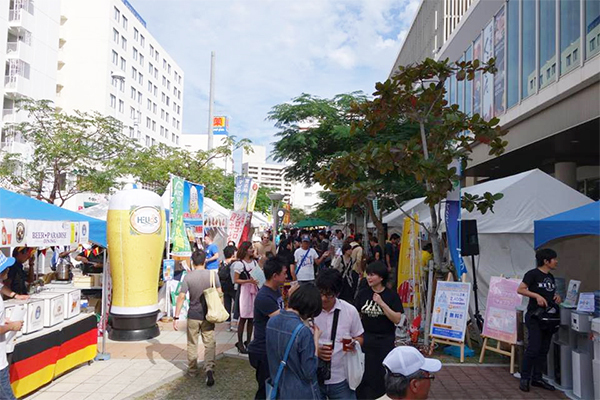 The fourth edition of the annual Haisai Champuru Beer Festival will take place Nov. 12 and 13 at Saion Square on Kokusai Street in Naha City. 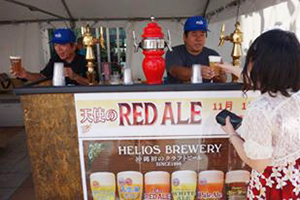 Visitors can enjoy Okinawa’s famous Orion Beer as well as a variety of local craft brews along with delicious food served at some 30 concessions. 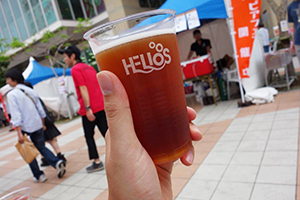 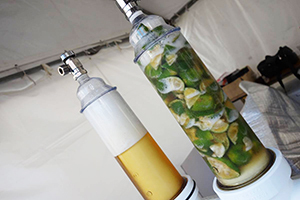 Sample various types of beer such as India pale ale, white ale and more. 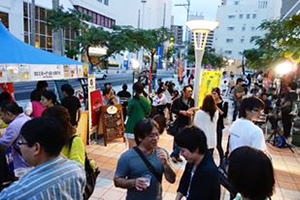 This year’s event also features a performance by Ryukyu Dragon Pro-wresting.